Which is Better, Juice or Fruit? 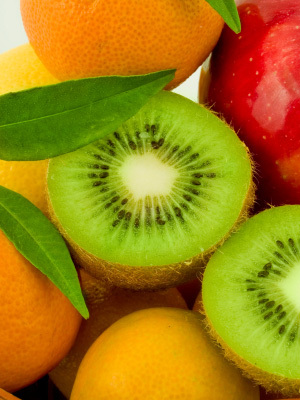 Both fruit and unsweetened fruit juices offer nutritional benefits – and heck, they both taste good! 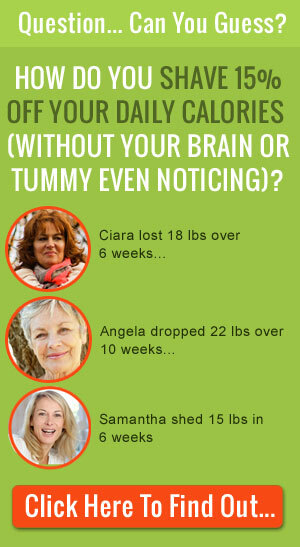 But what if you are trying to lose or maintain weight? Let’s take a look to see how an 8-ounce glass of juice stacks up to a piece of fresh fruit. 8 ounces of orange juice is 110 calories, while one large orange is around 80 calories. While they both contain %100 of your daily needs for vitamin C, the fruit has fiber and the juice is a little more vitamin-heavy, since many juices are fortified. So how do you choose between juice or fruit? Easy, have the one you prefer within calorie limits! Just mix 4 ounces of orange juice with a little sparkling water or enjoy a large ripe orange. Other juices like apple, grape, and mango range between 110 to 160 per 8-ounce glass so just remember to measure it, taking a peek at the calorie count. Tap into citrus power with a homemade citrus smoothie. Is it harder for women to ignore hunger. I was watching some of your videos lately and I completely agree with your health advice. Simple swaps really do have effects on your diet. I now am a fan of yours and like your tips. Most cooks that do healthy diets make very comlipcated recipes or so forth. These ideas I can do while working and havinga family. They also won’t cost as much money ethier. I think it’s really important to cook the recipes you love, just lighten them up using the swaps. Thanks for your note Cheryl- to clarify, many nutritionists and doctors recommend to switch children to skim or 1% after the age of two, especially since new studies show that many obese children receive high levels of fat and calories in liquid form. i have a question i drink vitamin water every day is this a good source of fluid for me to drink while i am out side working or is it bad for me? Most vitamin waters only have 10% of some vitamins and minerals that you need plus added sugar. New studies show that taking vitamin supplements in other forms – besides natural foods like vegetables – are not as well absorbed. So your best bet is to add a variety of veggies every day – including broccoli, spinach, carrots, winter squashes and sweet potatoes. Well I am willing to give you a try . I weigh 250 and have tried to follow everything. I will be 60 in les than a month and just HATE THIS WEIGHT … any advice? Thanks so much for writing in. I always advise people who want to lose weight to first talk to their doctor since there could be other risks involved. I have a wonderful friend nutritionist who has helped so many people, you might check out Joy Bauer‘s amazing programs and books. In the meanwhile, wanting to change your life and be healthier is the fist step and I see you’ve taken that! Many many congrats, don’t get discouraged. In my own personal experience with battling weight, the trick is to make small lifestyle changes and be consistent – even when you fall of the horse once in a while. 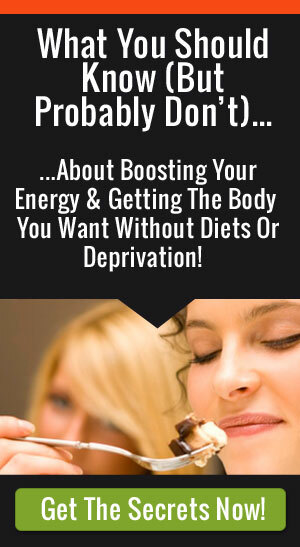 Have you seen my free ditch the diet book? I share a personal story of my Granny who is past 60 and recently lost 50 pounds even though she isn’t able to exercise. I wish you the very best in your journey towards a healthier you!